If you are a wildlife lover, then a Guernsey holiday or break is a great place to pack some lunch and to go on a safari around the island. If you do go on a Guernsey safari there will be plenty of wildlife to discover. Here is a guide to what you could see and which tours we recommend going on. 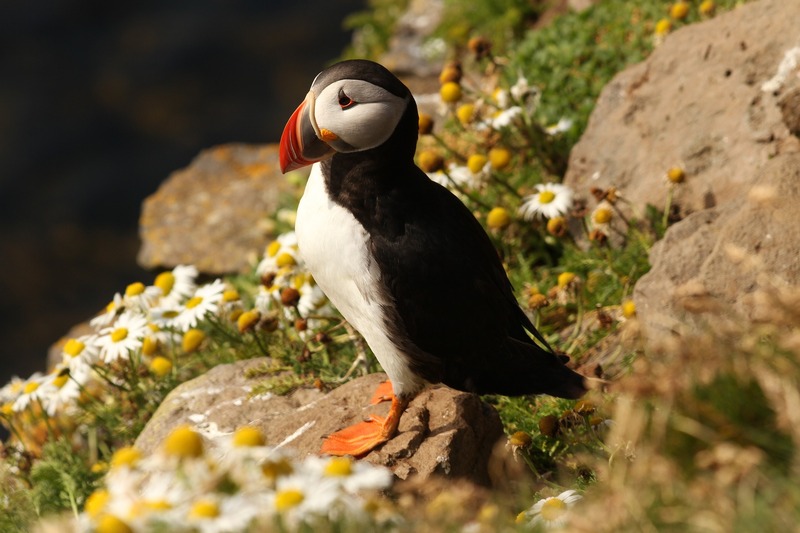 Between mid-March and July puffins come to Guernsey to breed and these entertaining birds are a popular attraction for many visitors. The birds are instantly recognisable with their black and white chests, distinctive black head, large pale cheeks and brightly coloured beaks. Its comical appearance has seen the puffin become one of the world’s favourite birds. The birds can be seen swooping down and catching fish and sand eels and taking them back to feed their young. Recommended tour: Outdoor Guernsey offer kayaking trips from Shell beach in Herm via Belvoir Bay also in Herm and down to Puffin Bay. The small groups are led by expert kayak instructors and puffin watchers, who know the routines of the birds. Outdoor Guernsey also has a 100 per cent puffin sighting success rate to date, so you are almost guaranteed to see one of these iconic birds. The waters around the island are full of sea life and the northern islets of Herm are home to a herd of Atlantic Grey seals. 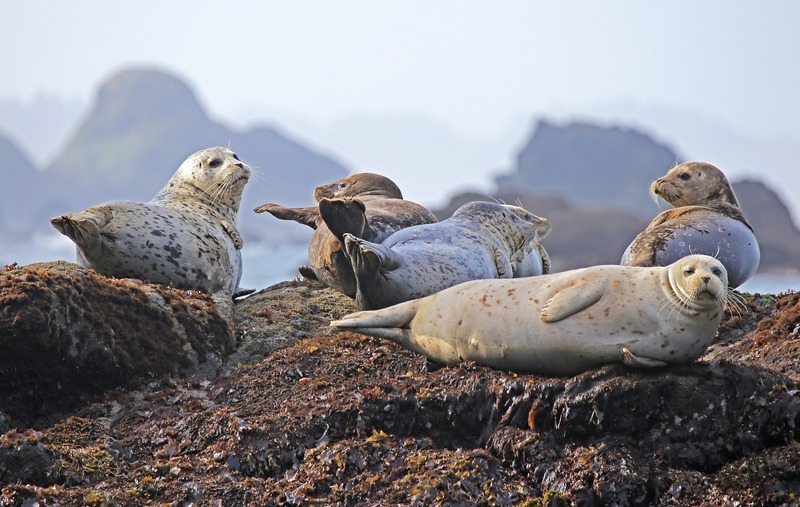 Visitors can often see the seals basking on rocks, giving you the chance to get a really close look at these beautiful animals in their natural habitat. Recommended tour: Island Rib Voyages offers fast family-friendly boat trips and during its tours it visits bays, caves and islands to see the local wildlife. 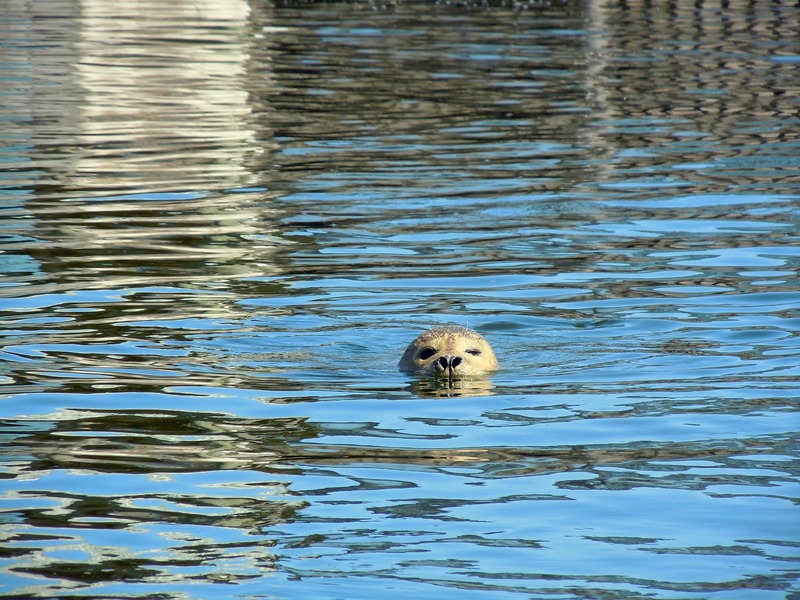 This is a great way to see the seals and other marine life. Their trips give you the chance to see the island from a whole different perspective. 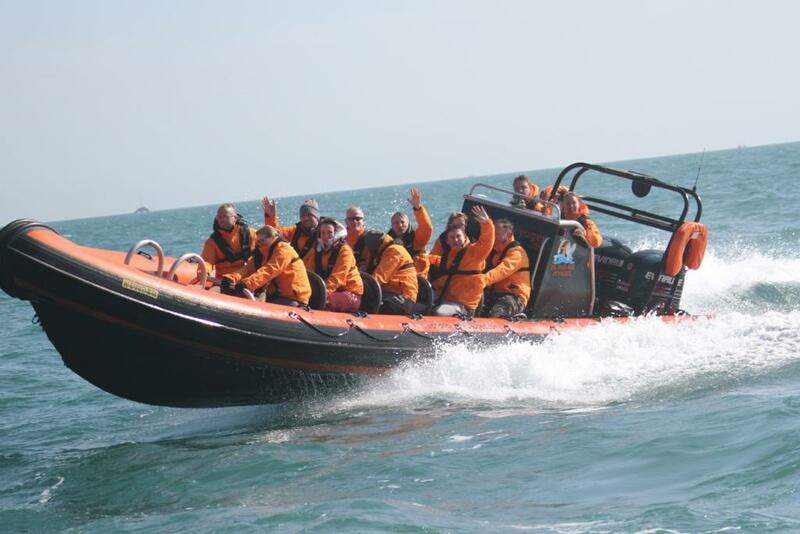 All tours are suitable for anyone 3 years or older and lifejackets and protective clothing is provided. Guernsey is also a twitchers paradise as there are multiple bird watching locations and a variety of birds to be seen. If you are lucky you could see the common kestrel, which according to the Guernsey Birds website is a frequent visitor to the island. The glamourous whooper swan has been seen multiple times on the island, while the mute swan can occasionally be seen during the winter months as well. Canadian, brent and greylag geese and the bullfinch are all common visitors to the island and even rarer birds such as the black-headed bunting, the yellowhammer and common crossbill have been spotted on the island in the past. Other birds that are more common in Guernsey include dunlins, sanderlings, turnstones, ducks, egrets and coots. Recommended bird watching destinations: The Societe Guernesiaise has a number of reserves that are perfect for bird watching. The L’Eree Shingle Bank has seen over 150 species of bird recorded in the area, while the Silbe Reserve in the heart of St Pierre du Bois or the reed beds of Rue des Bergers are all great bird watching spots. If you read our top things to do in Guernsey this spring blog, then you will know that in spring the bluebell woods come to life. The woods are just south of St Peter Port and the beautiful carpet of bluebells are currently on show. It really is a spectacle to be had. Recommended walk: The circular walk on the east coast cliffs will not only take in the coastal scenery, but the bluebell woods as well. The three-hour walk will take you along a cliff path and then into the wood, before heading back to the coast and to the beach. Guernsey has a vibrant population of these nocturnal flying animals. 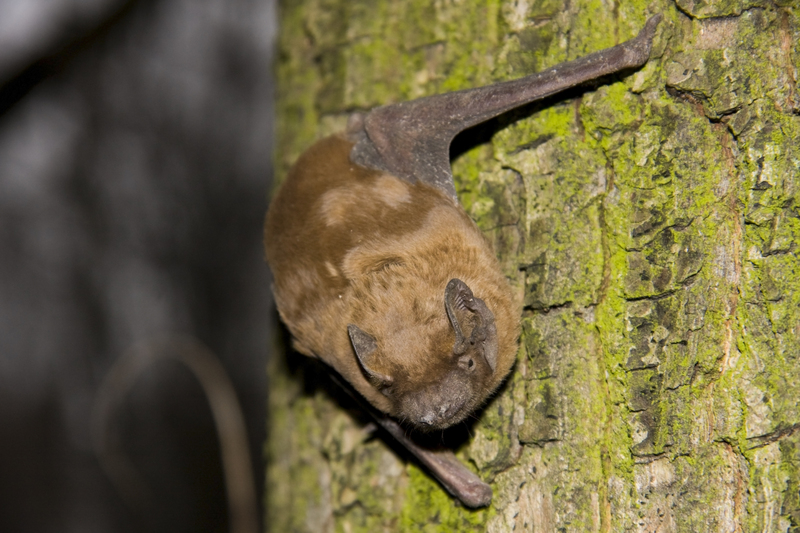 The most common species of bat in the Bailiwick of Guernsey are the Common Pipistrelle and the grey long-eared bat. The species hibernate during the colder months of the year as their food source of insects dries up. They re-appear in autumn, spring and summer as the temperatures rise and their food source increases. Recommended bat spotting destination: If you really want to see these bats there is a large population of Pipistrelles in St Sampsons. There are plenty of mammals native to Guernsey and these include rabbits, voles, the rare greater white-toothed shrew and the golden Guernsey goat. These mammals can be found across the island, so if you are out for a walk or a bike ride, keep your eyes peeled! This entry was posted in Guernsey News and tagged guernsey, puffins, seals, wildlife. Bookmark the permalink.